Cephas Zhuwao (born 15 December 1984, Harare, Zimbabwe) is a Zimbabwean cricketer. He is an all-rounder who bats left-handed and bowls left-arm spin. 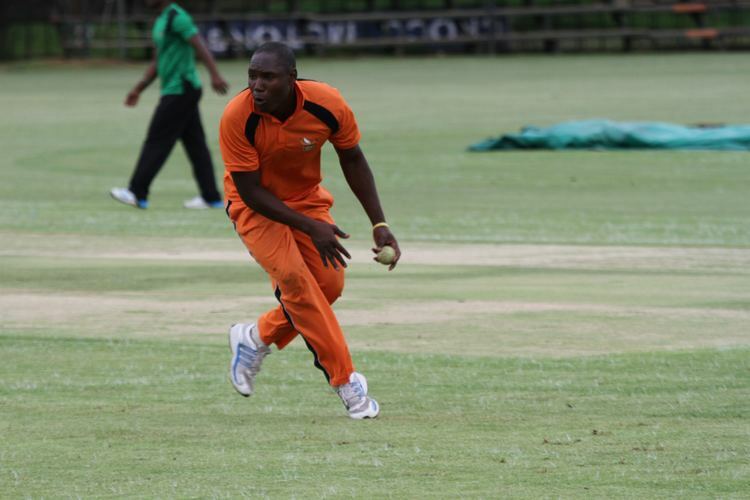 Zhuwao made his first-class debut for Northerns in May 2007, having made his limited-overs debut in January 2006. Despite having played well against a Pakistan academy side, he was a surprise selection for the Zimbabwean national side in October 2008. He made his International Twenty20 debut in the 2008 Quadrangular Twenty20 Series in Canada against Canada, also playing against Pakistan. Played as an opening batsman, he scored twelve runs in three innings. Even though he bowled just two balls in the tournament, he took the final wicket of the third-place playoff against Canada in a 109-run victory. Following this tournament, Zhuwao made his One Day International debut against Ireland on 17 October 2008 in Nairobi, Kenya. Again opening the innings, he scored 16 runs in a 156-run victory. 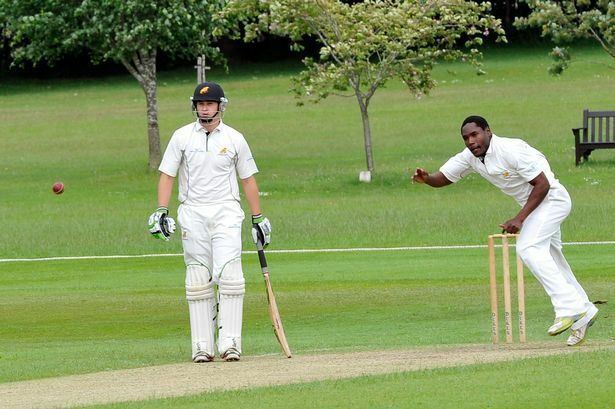 During the 2013 season, Zhuwao will be the overseas player for the Eversley Cricket Club, in North Hampshire.